Reveal360 Inspection Services offers residential home and commercial inspections. 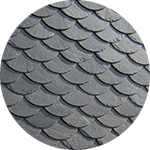 At Reveal360 Inspection Services we seek to provide a complete picture of the home you’re considering. 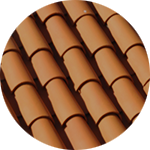 Small Unmanned Aircraft System assisted inspections allow us to access any roof type for a complete inspection. The ability to make a sound decision when buying a home shouldn’t be limited by undiscovered issues. At Reveal360 Inspection Services, LLC, we understand how crucial it is to contract a scrupulous home inspector who will take stock of the finer details. That’s why we offer a comprehensive Buyer’s Home Inspection that will reveal the true condition of a home so that you’re able to make a confident and satisfying investment. The ability to make a sound decision when buying a home shouldn’t be limited by undiscovered issues. At Reveal360 Inspection Services, LLC, we understand how crucial it is to contract a scrupulous home inspector who will take stock of the finer details. 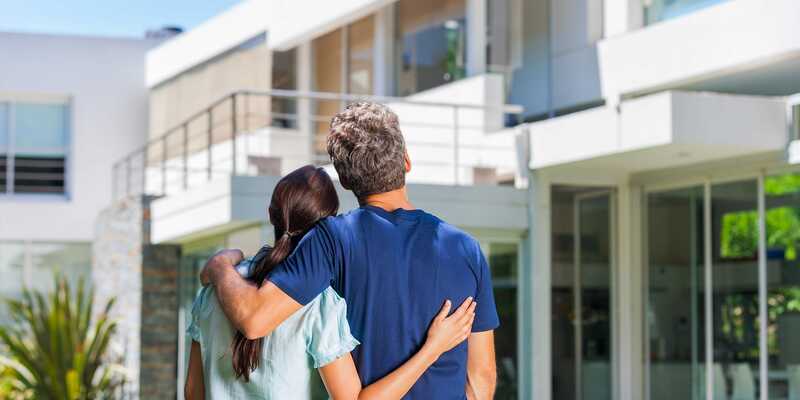 That’s why we offer a comprehensive Buyer’s Inspection that will reveal the true condition of a home so that you’re able to make a safe, confident, and satisfying investment. 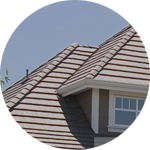 A safe and intact roofing system is a critical component of any home. Unfortunately, it’s often overlooked in home inspections when deemed inaccessible due to unsafe pitch or materials that cannot be walked on. 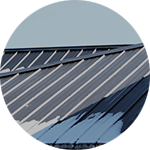 Reveal360 Inspection Services has an advantage in inspecting roofs through our leading-edge aerial technology. Our small unmanned aircraft system (sUAS aka: drone) and FAA qualified operator allows us to view the inaccessible. 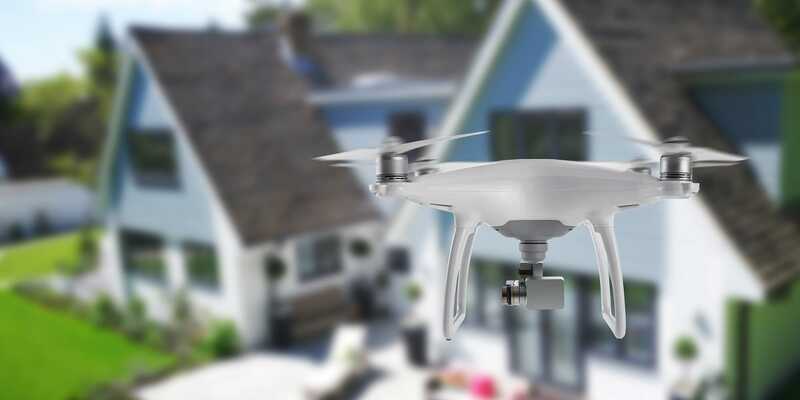 sUAS can remotely navigate the airspace immediately above a home to assess the roof’s condition with an onboard high-definition camera equipped with avoidance sensors. This way, deficiencies are more easily and reliably uncovered. Reveal360 Inspection Services has a commercial pilot’s license for the remote operation of a small Unmanned Aircraft System(sUAS). But what does this mean for you? With the assistance of our sUAS (also known as a quadcopter), we’re able to inspect areas that may ordinarily be considered inaccessible. 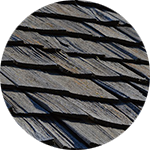 If the roofing system of a building is steeply-pitched or is made of certain materials such as metal, Spanish tiles, slate tiles, or wood shakes, many inspectors won’t be able to perform an evaluation. With the help of our sUAS, we can! We remotely control our sUAS from the ground, taking detailed photographs and video with a mounted 4k high-resolution camera. 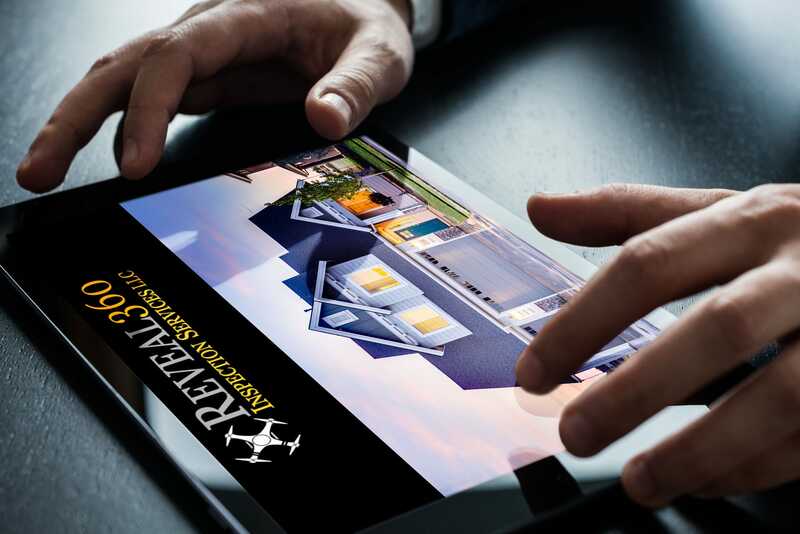 Our sUAS Assisted Home Inspection is available for the inspection of any property or infrastructure that would benefit from an aerial viewpoint to properly assess the condition. 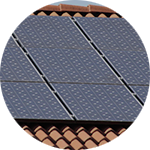 Revealed360 Inspection Services, LLC, is committed to providing honest, knowledgeable service during the home inspection that meets the needs of our clients. We remotely control our sUAS from the ground, taking detailed photographs and video with a mounted 4k high-resolution camera. Our sUAS Assisted Inspections are available for the inspections of any property or infrastructure that would benefit from an aerial viewpoint to properly assess the condition. Revealed360 Inspection Services, LLC, is committed to providing honest, knowledgeable service that meets the needs of our clients. Our detailed, easy-to-follow reports will be delivered within 24-hours of a performed home inspection and are available via personal login. Pictures are included and video is incorporated whenever necessary to expound any findings. To better accommodate your needs, we provide access to the convenient Create Request List™ feature by HomeGauge. The CRL™ feature grants users the unique capability to itemize repair lists from a report’s findings to easily share between buyer, realtor, and seller as an asset for the negotiating process. Our detailed, easy-to-follow reports will be delivered within 24-hours of a performed inspection and are available via personal login. Pictures are included, and video is incorporated whenever necessary to expound any findings. To better accommodate your needs, we provide access to the convenient Create Request List™ feature by HomeGauge. The CRL™ feature grants users the unique capability to itemize repair lists from a report’s findings to easily share between buyer, realtor, and seller as an asset for the negotiating process.